North Beacon Hill has been booming in recent years, thanks in part to the addition of a Light Rail Station at its commercial center along Beacon Avenue. Still, a lot of Seattleites only know Beacon Hill for the looming Pac Med Center (former Amazon HQ) overlooking the highways and downtown. We suggest a closer look. 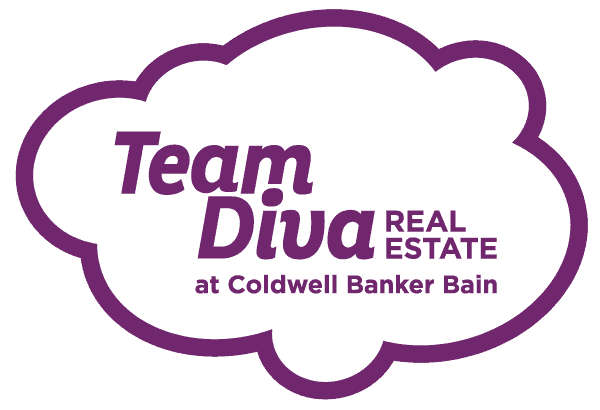 The Divas are back with a new listing in Seattle. This North Beacon Hill townhouse has so much to offer with an "old Seattle" communal vibe.